ORDER YOUR LISTING NOW FOR JUST £60 ! 1. 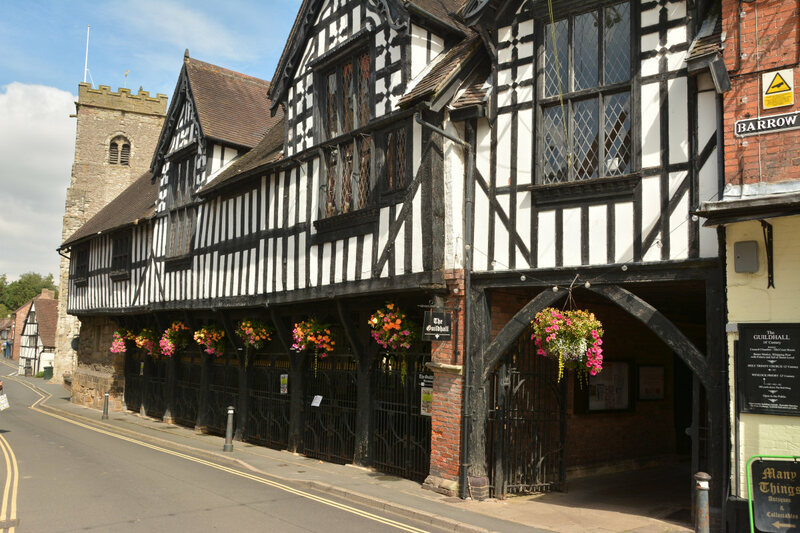 Visit Much Wenlock is listed first on Google for the term “Much Wenlock”. So anyone searching for accommodation, attractions, food & drink, shopping, events etc will visit our website first. 2. Since we launched in January 2017 we have received over 100,000 online visits and your business could grab a share of that traffic! 3. Every additional listing makes the town a more vibrant and interesting place to visit. 3. By supporting the website you will provide us with more resource to actively promote the town online. To order please enter your details on the form below, then click the Submit & Pay button. This will take you to PayPal to complete the transaction. If you wish to pay by debit / credit card click the “Check Out as a Guest” button when the PayPal screen appears. If you would like to pay by cheque or bank transfer please email sales@virtual-shropshire.co.uk or telephone 01952 728623. Don’t worry if you make a mistake, you will be able to update your listing after it is published. If you have a problem uploading images please email to sales@virtual-shropshire.co.uk and we will upload for you. ORDER YOUR £60.00 LISTING HERE!